It all began when the small café began persistently tweeting photos of a cardboard cutout of Gosling with a Grinder-branded mug in hand just chilling at the Toronto establishment. When the real Gosling still failed to visit, Murray and the other Grinder staff declared they would commit to 10 days of tweeting until the actor showed up. 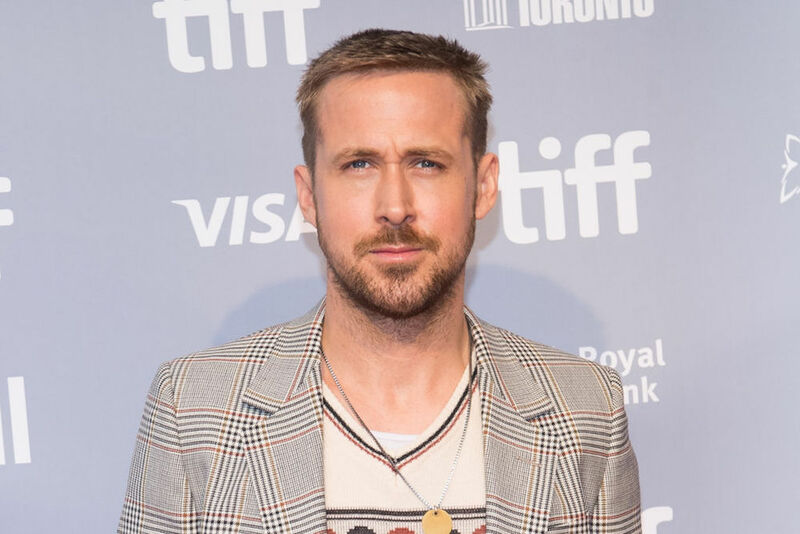 Posting imploring tweets like: “See @RyanGosling we are very dedicated to our campaign” and ““Come on, the whole city is behind this now.” Another tweet showed numerous fans posing with the cutout and suggesting that Gosling himself might enjoy taking pics with his own cardboard double if he were to just stop by.